Working Solutions began in 1999 as a workforce development program under the auspices of TMC Financing. By 2005, the organization had commenced its own microlending program. Since then, we have provided over $9.8 million in lending capital to Bay Area businesses and perfected our holistic approach to community economic development by blending our lending services with business coaching and mentoring programs. In 2009, we were officially designated a United States Community Development Financial Institution (CDFI). 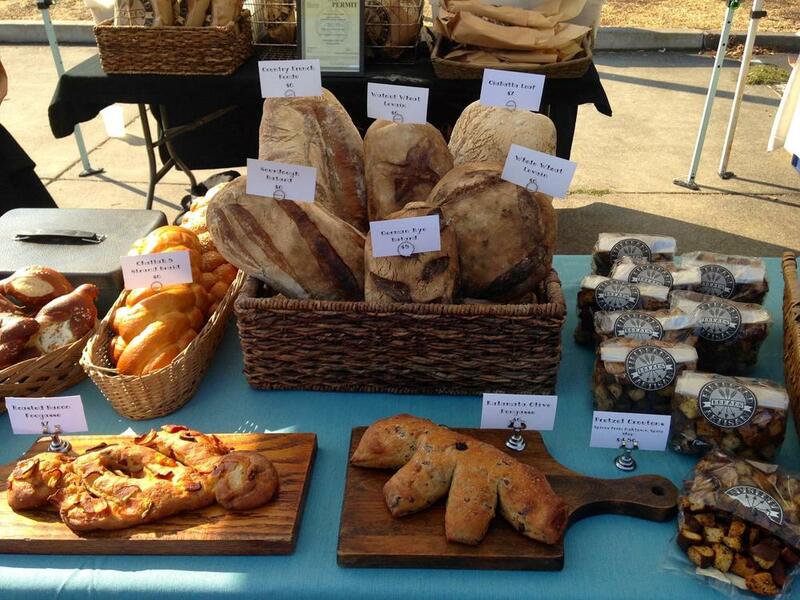 Firebrand Artisan Breads was founded in 2008 by long-time baker Matt Kreutz. A baker on wood fired ovens since he was 15, Matt dreamed of opening his own brick oven bakery. Matt chose the beautiful city of Oakland to launch his project, and Firebrand has been a bakery favored by local chefs ever since. After building a reputation for unparalleled quality with Matt’s naturally leavened hearth loaves, Firebrand expanded its production to convection breads and created one of their signature products, the Firebrand pretzel. From there, partnering with baker Colleen Orlando, Firebrand has created extensive bread and pastry products from challah, pretzels, and brioche, to cookies, doughnuts, and eclairs. Firebrand was referred to us through a new partnership with ICA Fund Good Jobs. 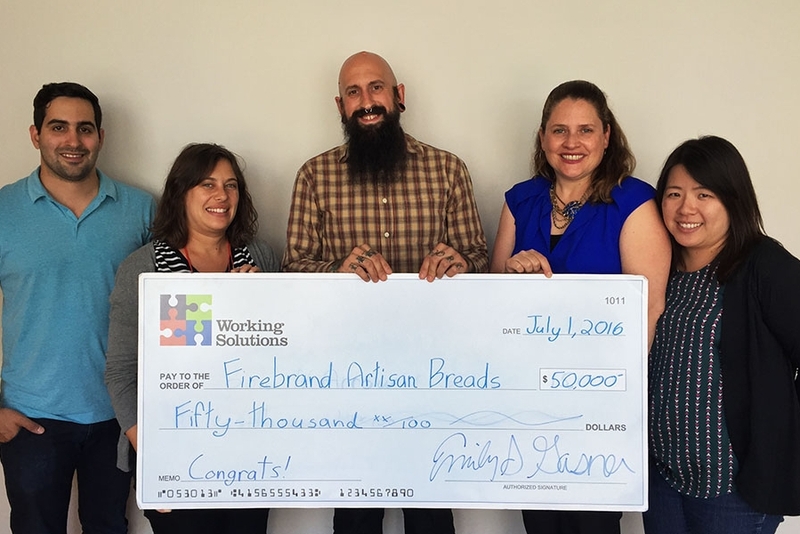 When Firebrand was looking for a microloan to expand their business, ICA saw Working Solutions as a natural fit for their client. We are grateful for our new client referral from ICA and are excited to be part of a continuum of capital services that’s available for small businesses in the Bay Area. Firebrand products can be found at their retail location in Uptown’s Hive development on 2343 Broadway in Oakland or at many bars, cafes, restaurants, and other businesses throughout the Bay Area such as Blue Bottle, Michael Minna, Four Seasons Hotel, Ritz Carlton, and Whole Food Markets. For more information on Firebrand and where to find their products, please visit firebrandartisanbreads.com. Working Solutions provides microentrepreneurs with the access to capital and resources they need to start or grow a successful business. We prioritize serving low-income individuals, women, and minorities. We support microenterprise growth as a strategy to strengthen the local economy, create jobs, and build strong communities. For more information about Working Solutions, please click here.